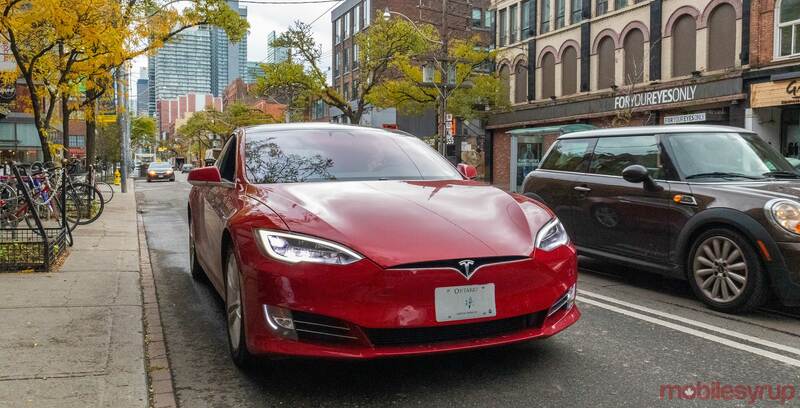 Clean-tech information company Fleetcarma has released a new report that says 8.3 percent of new vehicles sold in Canada are electric. The ramp-up in electric vehicle sales has been pushed even further by Tesla’s Model 3, which is the number one electric car in Canada. It’s followed by the Nissan Leaf and the Chevrolet Bolt. 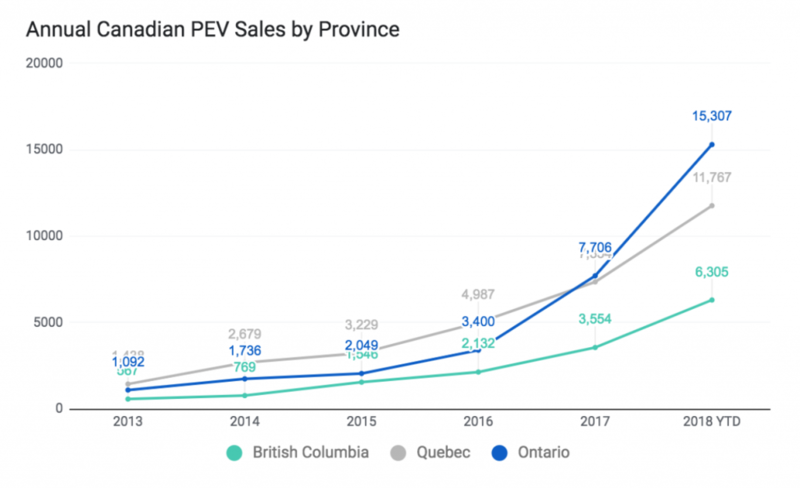 In 2017, there were 19,200 EVs sold in Canada. This year, from January to the end of September there have been 34,357 EVs sold. Provincially, Ontario, Quebec and British Columbia buy the most electric cars. Electric cars are growing at an extremely fast rate. Comparing the third quarter from 2017 to 2018 electric vehicle sales increased by 166 percent. At this current rate of growth, Canada will sell more EVs in 2018 than in the previous three years combined, according to Fleetcarma.